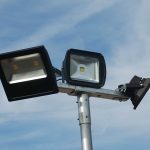 For external floodlights exposed to constant weather and changes in temperature, we manufacture heavy duty brackets that stand up to whatever the elements throw at them. 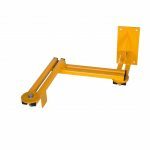 Read more about our products through the link below. 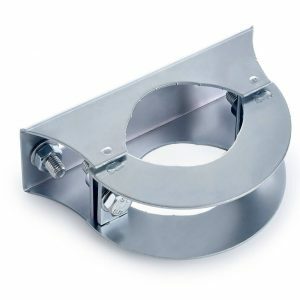 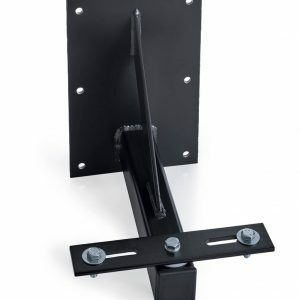 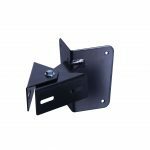 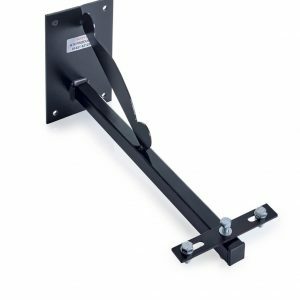 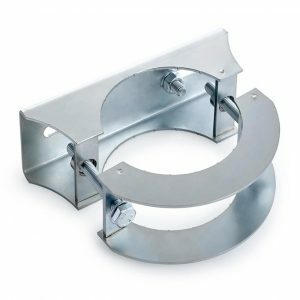 Our heavy duty brackets are designed for use with a mounting pole; and can accommodate two floodlights using a twin bar.